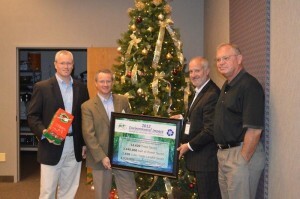 Pratt’s Strategic Acct Manager Scott Laughridge and Conyers Sales Manager Ross Fink (far right) present the impact plaque to SCT CEO John Zeiser and VP Bruce Zeiser. It’s never too late for some good news – which is exactly what Pratt Industries and our friends at Southern Champion Tray were able to spread this past Christmas for needy children. 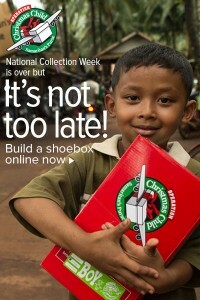 Southern Champion, a leading manufacturer of paperboard packaging in the US and abroad, generously helps fund Operation Christmas Child – part of the charity works organized by the Samaritan’s Purse organization. So at a pre-Christmas lunch in Chattanooga with SCT, Pratt Industries presented company executives with a $10,000 donation towards OCC. The money helped send Christmas gifts throughout the world. Moreover, SCT produces the Christmas Child gift boxes – which are then shipped in larger Pratt boxes to people around the world who fill the gift boxes with toys, books and other necessities. The donations are further proof that Pratt and SCT have created a truly successful partnership. 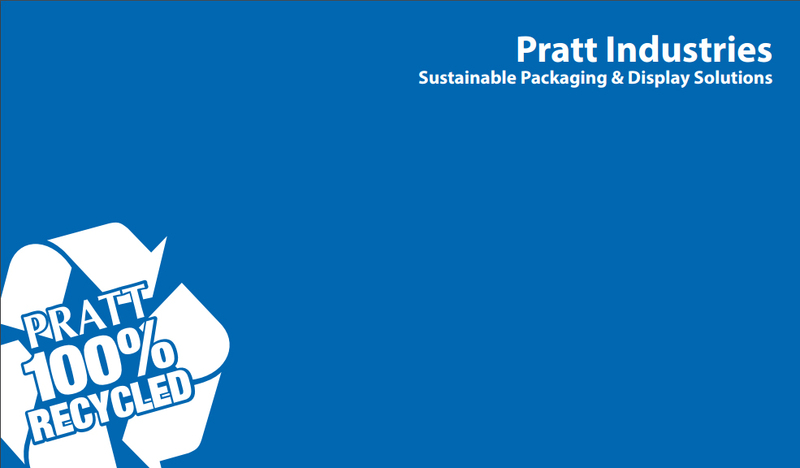 Aside from the OCC donation, Pratt also presented SCT with its environmental impact plaque which shows the environmental benefits it produced by switching to 100% recycled boxes. The 2013 certificate which will be presented at the end of this year, and is expected to almost double the 2012 results.